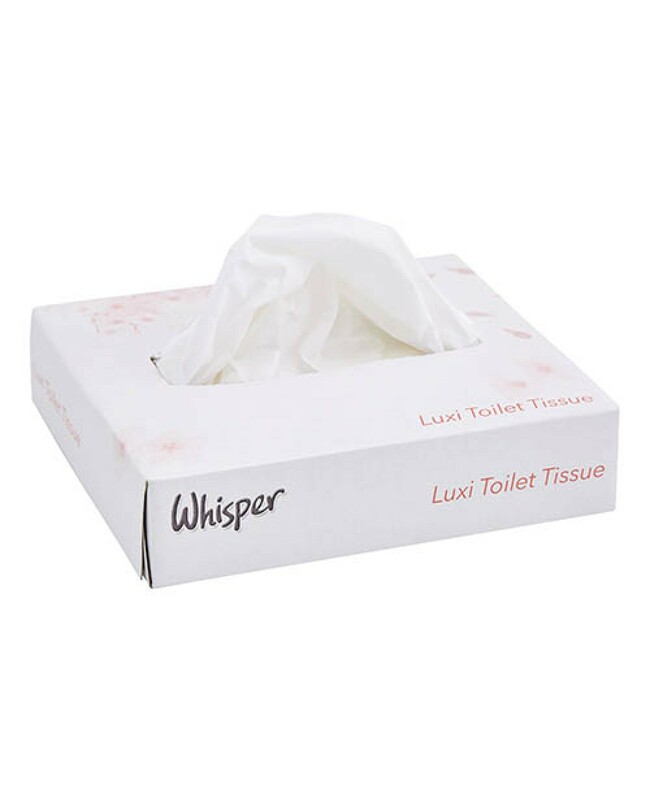 Luxi Toilet Tissues Are Cheap & Durable Toilet Tissues - They Are Ideal For Busy Restrooms! Perfect For Use In Busy Restrooms! Unit Estimate: 78 Sheets Per Unit. Pack: 72 Boxes.